Q.U.B.E. 2 — this is a continuation of the puzzle from the first person. Play for Amelia Cross, an archaeologist who found herself on the ruins of a once great civilization. 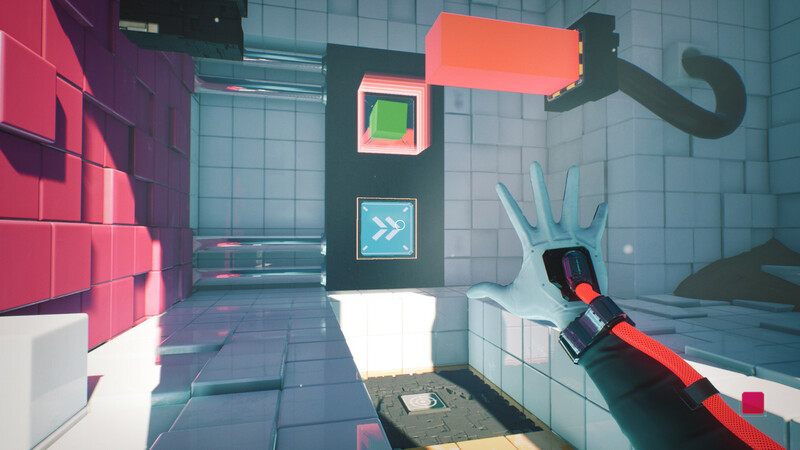 Solve various puzzles and follow the story line, which, in the end, will surprise you greatly. In the new part, the main character will work together with the other survivors to solve the most intricate and complex puzzles. 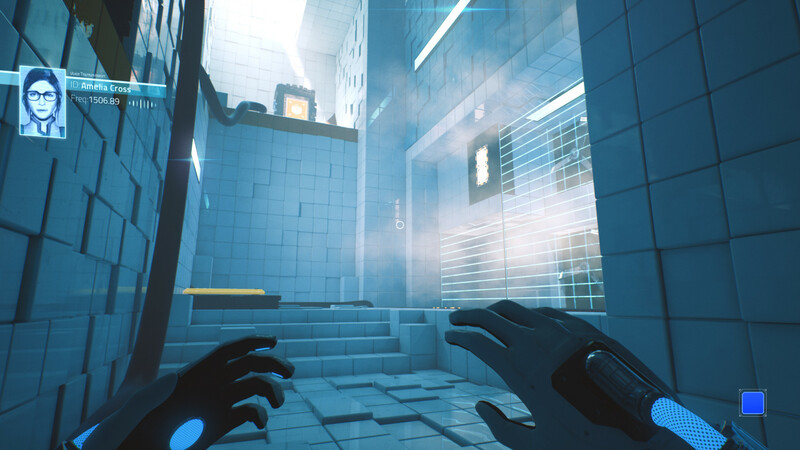 If you liked the game «Portal», then the new part of Q.U.B.E. will be to your liking. In addition to small rooms where you need to find a way to go further, beautiful open spaces with their unique tasks will be waiting for you. — Fixed: Chapter Select Bug — This button would become inactive when completing the game. Users may need to replay the final level to now fix this by the Continue Game feature. — Fixed: Level Skipping Bug — Player would not spawn in the correct place on next level load from the Main Menu. 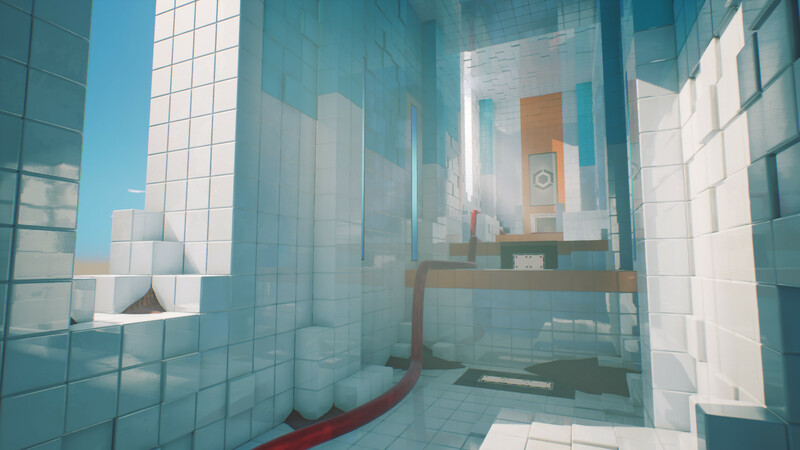 This would cause players to unintentionally skip large sections of the game, missing story and puzzles. — Fixed: Left and Right arrow buttons on the keyboard would not rebind to any actions in the Controls menu.